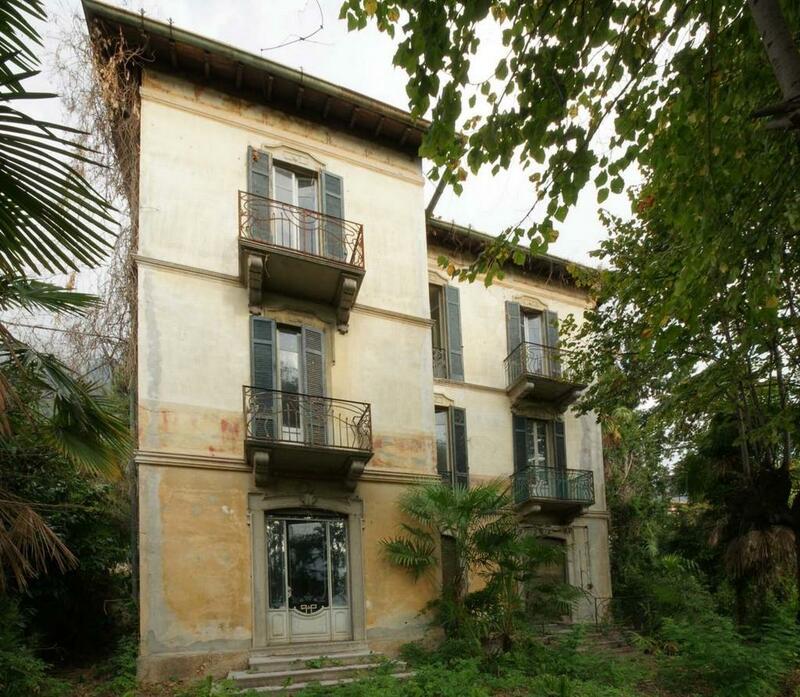 Located in Mezzegra we offer a unique opportunity for an important and historic Villa D’epoca requiring full refurbishment and with lovely lake views. 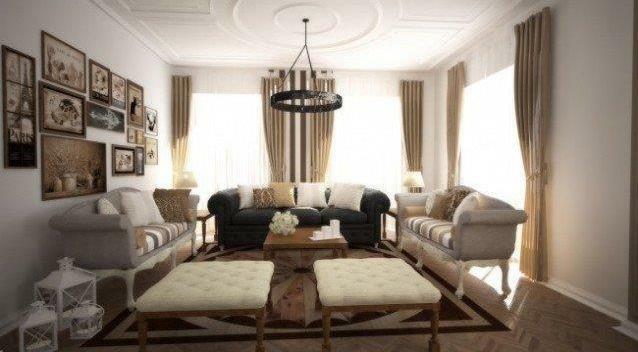 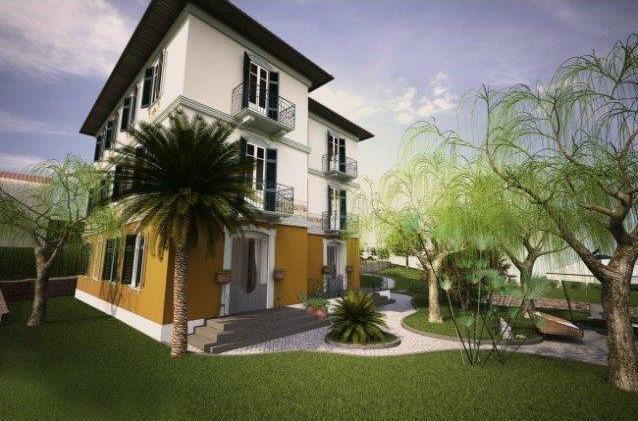 The 650sqm villa is set within gardens of 1000sqm and is disposed over 3 levels. 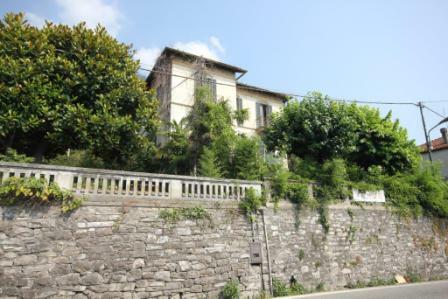 The property would make a fabulous individual villa or it could be split into multiple luxury units with garages and a swimming pool. 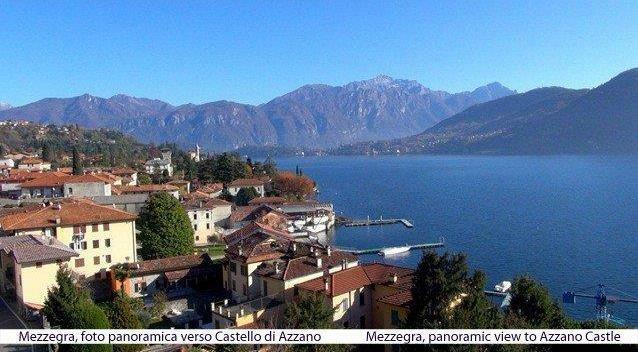 Mezzegra is located in the heart of the lake and offers a number of amenities within walking distance and is positioned between the popular villages of Tremezzo and Lenno. 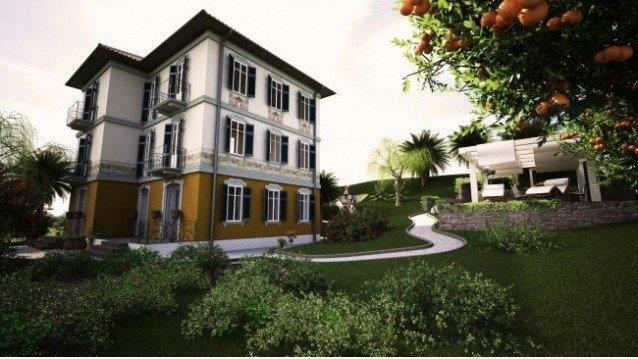 This part of the lake has a wonderful microclimate and the villa itself receives sun throughout the day. 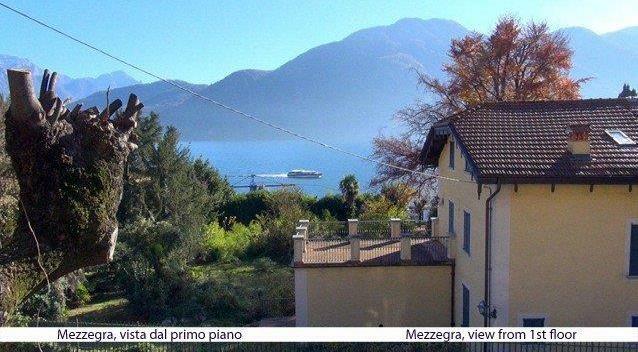 Mezzegra is a 30minute drive from Como and a little over an hour from Milan Malpensa airport. 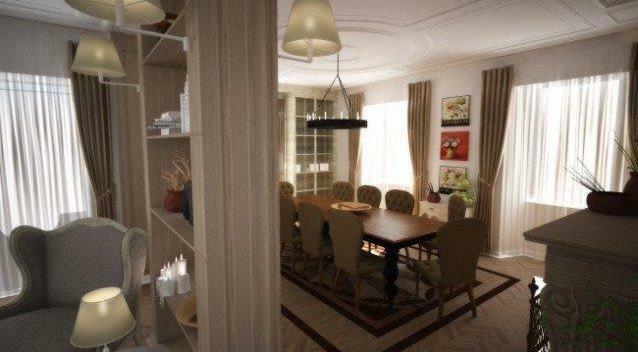 There is a project in place for the full refurbishment of the villa.